NEW YORK, New York – October 4, 2018 – The Spring League, a professional football developmental league, announced today that the company has signed a licensing agreement with Maximum Football (Canuck Play/Spear Interactive) that will feature the league’s brand in an upcoming Maximum Football 2018 content update and future iterations of the game. to receive invites to training camps and sign contracts in both the NFL and CFL. 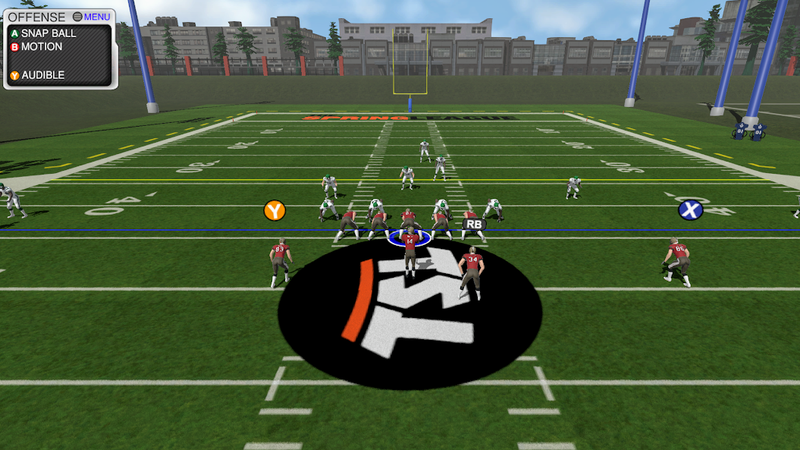 Maximum Football 2018 also features rule sets and field sizes for Canadian Football, US Pro and College Football. TSL DL Breion Creer signs with BC Lions of the CFL!